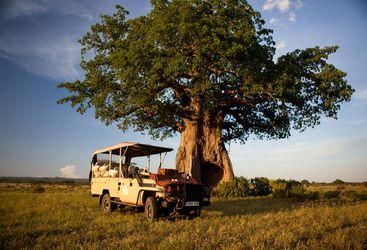 Three times the size of France, Tanzania is blessed with a remarkable concentration and diversity of wildlife and ecosystems. 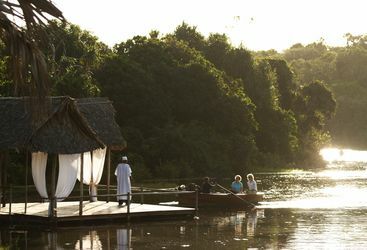 Not to mention miles of pristine Indian Ocean coastline and idyllic islands. 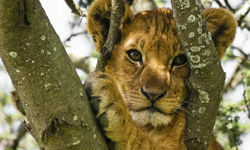 Tanzania is every safari holiday seeker's dream destination, whether a honeymooner of travelling en famille, with a larger quantity and diversity of game than anywhere else in the world. 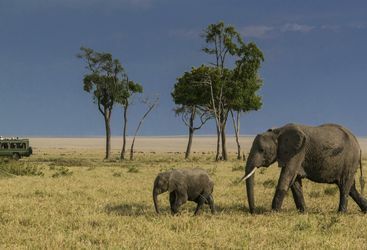 On the vast stage of the Serengeti's short grass plains, the greatest animal migration on earth plays out each year, which unsurprisingly makes it a very popular destination for luxury safari holidays. 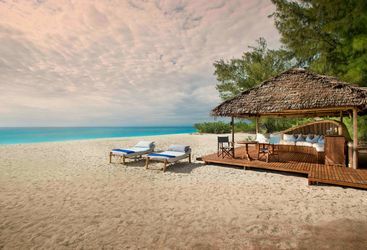 On top of this, Tanzania has miles of white sandy beaches and superb coral reefs, as well as idyllic islands such as those of the Zanzibar archipelago, home to ancient Islamic ruins and endless beaches. 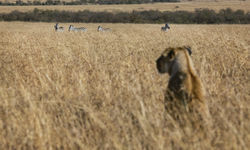 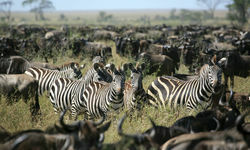 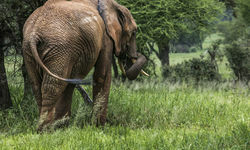 Tanzania is essentially the perfect African holiday destination for a luxury safari followed by some R&R on the beach. 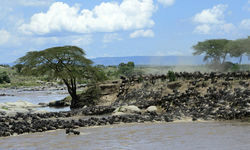 The Ngorongoro Crater, Lake Manyara and Tarangire are the other great wildlife areas for safari holidays in the north. 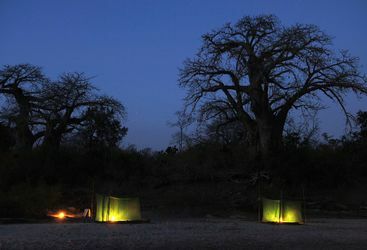 To the south are the less visited but equally fascinating tropical lowlands of the Selous, Africa's largest game reserve, and the mountains and plains of Ruaha. 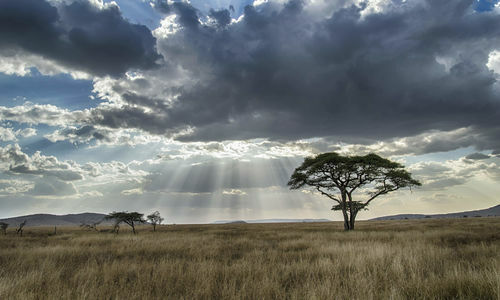 Over in the west, under the Mahale mountains, are the shores of Lake Tanganyika where the pure water is crystal clear for snorkelling and in the forested mountains themselves, rising steeply behind, chimpanzees proliferate and the largest herds of buffalo on the continent roam Katavi's wide plains. 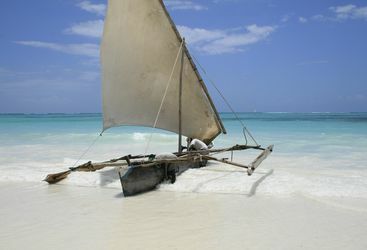 For picture-perfect, endless white sandy beaches, look no further than the Zanzibar archipelago. 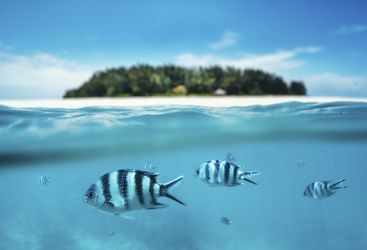 There's also the romantic spice islands which offer superb diving and world-class deep sea fishing. 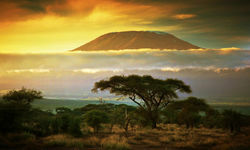 Finally, in the north and close to the Kenyan border, is Mount Kilimanjaro, Africa's highest mountain. 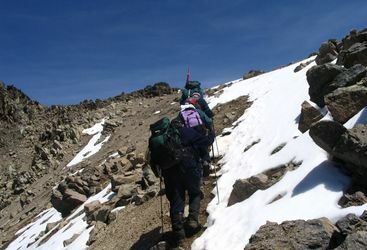 At 19,341 feet Kili is also the largest free standing mountain in the world and a fine challenge even if you are not a mountaineer, as it is a non-technical climb. 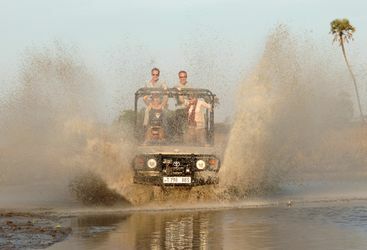 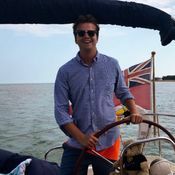 A couple of our very own Original Travellers have completed the feat so it can't be that hard! 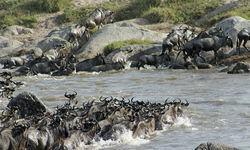 My highlight: A highlight for me was getting to witness such an amazing population of wild dog in the Selous and Ruaha. 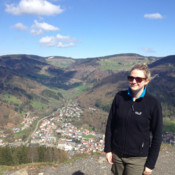 We were both thrilled with the honeymoon and my wife sends her thanks, it was an incredible surprise for her! 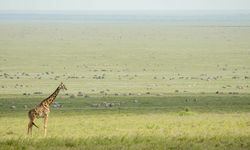 We had an absolutely wonderful honeymoon, all of the arrangements were as promised and everything went smoothly.